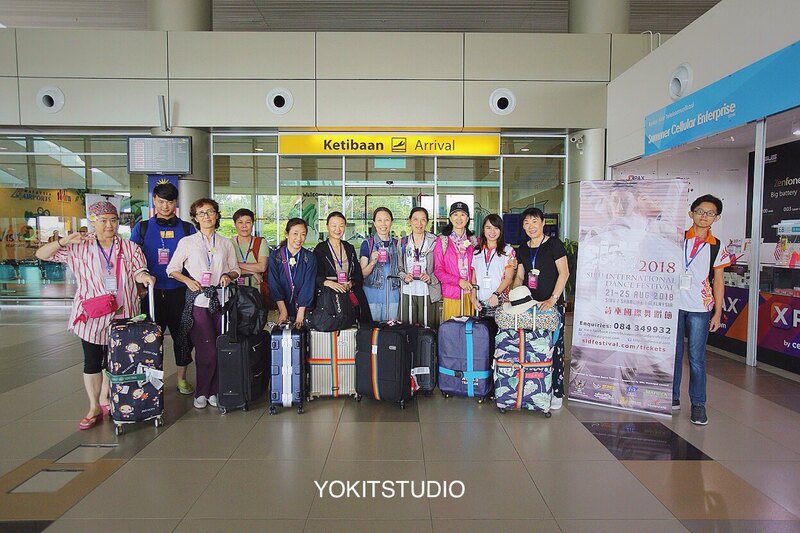 Welcome to Malaysia, Liao Mo-Hsi from Taiwan! Dark Circles Contemporary Dance from South Korea! 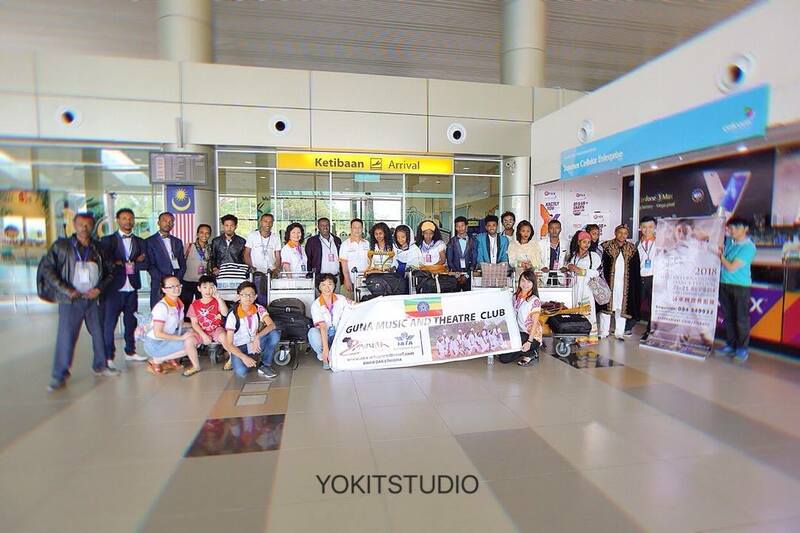 Raagini from India~ Welcome to Malaysia! 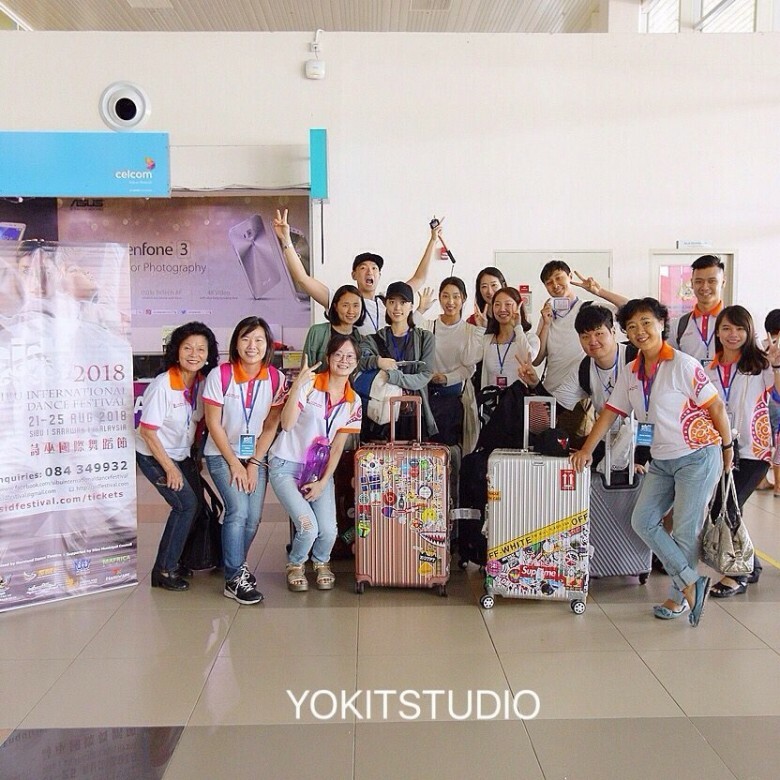 Co.Kurumi Toji from Japan, welcome to Malaysia! 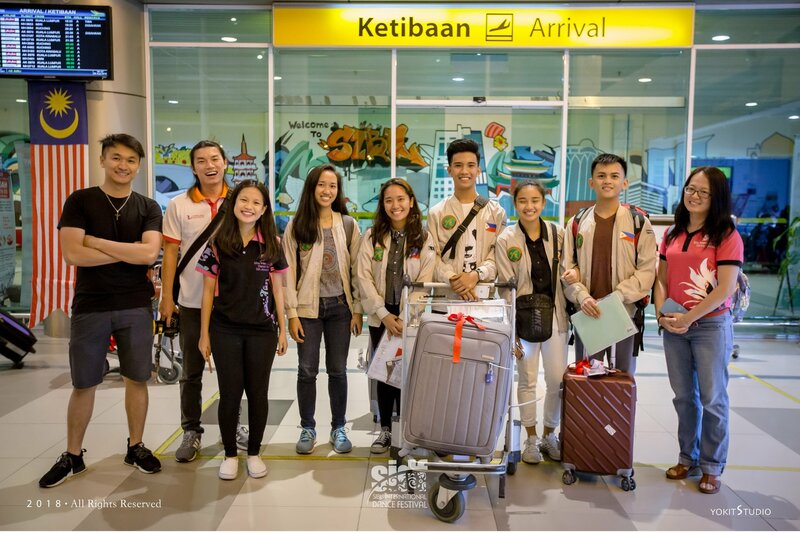 BLOOMING China, we welcome you to Malaysia! 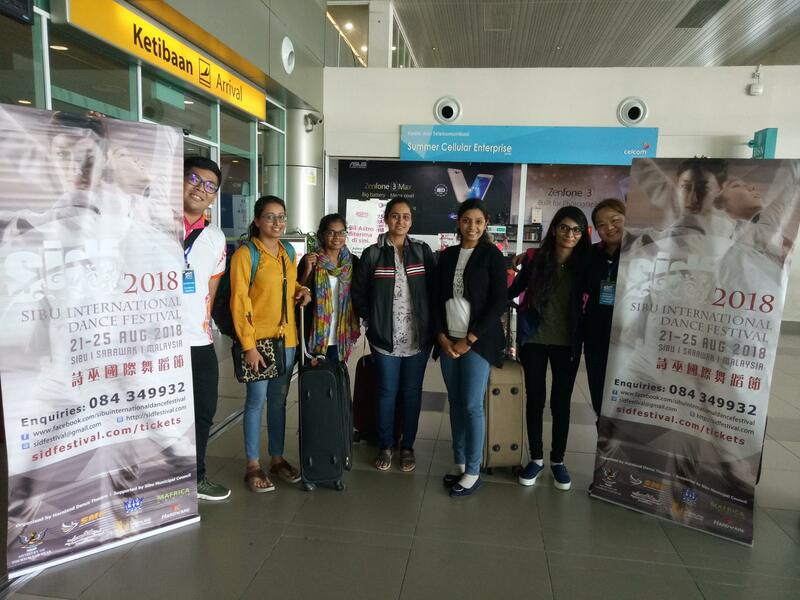 Welcome Beijing Yilin Chenfeng Cultural Communication Center to Malaysia! Welcome to Malaysia, Vividha Performing Art Centre from India~! 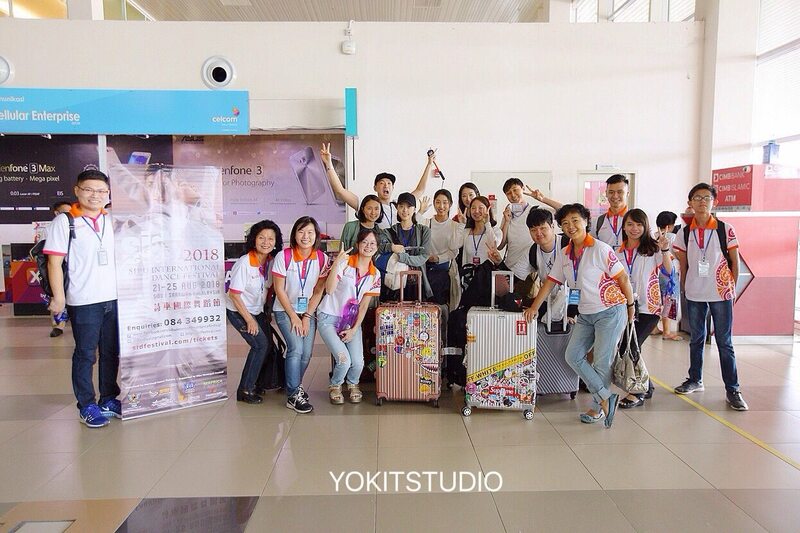 YANG_arts of China, we welcome you to Malaysia!